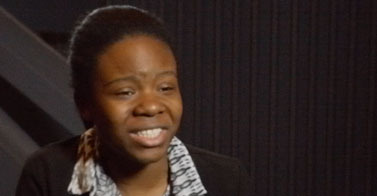 PBA asks Class of 2015 Atlanta valedictorians advice on how to thrive in high school. Amadou Bah, B.E.S.T. Academy’s Class of 2015 Valedictorian. His advice, "Wisen Up"! 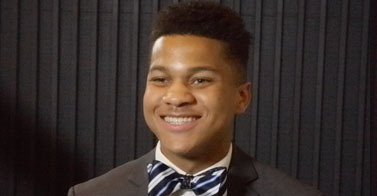 Benjamin E. Mays Valedictorian Angel Gabriel has a Champion School Tip for handling stress. 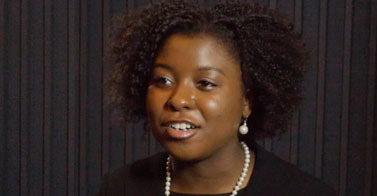 Maynard Jackson High School Valedictorian Atia Butts, maintained a 4.0 GPA for the entirety of her high school years. She shares a Champion School Tip with young students about watching who your peers are and who you keep close to you. 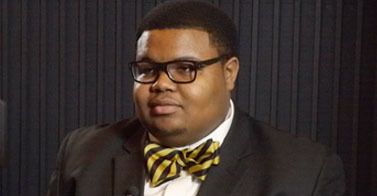 "Hold on to your dreams" that's what Frederick Douglass Valedictorian Darryl Terry II, has to say in this Champion School Tip. 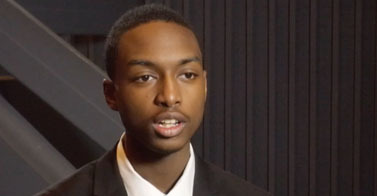 Booker T. Washington High School Valedictorian DeVaughn Davis, has a Champion School Tip you will love. He say's "Freshman, please, do your work!". Essowe Telou, the KIPP Atlanta Collegiate’s 2015 Valedictorian, has a Champion School Tip with words of encouragement for students entering high school this semester. 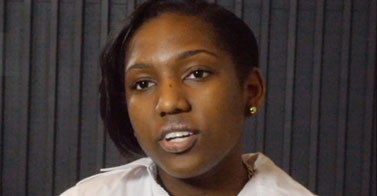 Jaquria Meshe’ Johnson is the 2015 Valedictorian of Therrell Health Sciences and Research and a future marketing consultant. In her Champion School Tip she says, "It's your moment, do the best that you can". "Persevere, it's going to get hard. 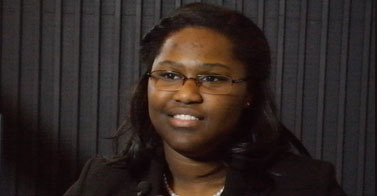 Just keep on trying", says Jasmine Crawford the S. Atlanta School of Law and Social Justice Valedictorian for the Class of 2015 in today's Champion School Tip.